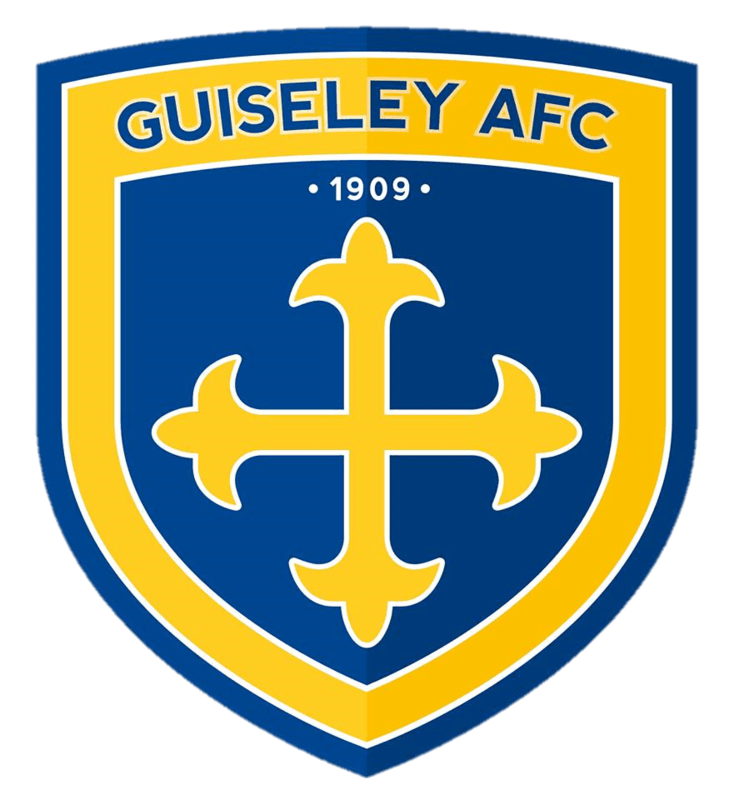 Guiseley AFC can confirm the signing of forward Ryan Williams and the return of goalkeeper Steve Dickinson as well as the departure of two players from Nethermoor. Ryan, currently a student at Sheffield University, has signed after impressing in training over recent weeks and will fill the gap up front left by Adam Priestley who has returned to former club Farsley AFC. Steve, who last played for the club in the 2007/08 season, will replace goalkeeper Jon Worsnop who has returned to FC United of Manchester.